Materials are the stuff of design. From the very beginning of human history, materials have been taken from the natural world and shaped, modified, and adapted for everything from primitive tools to modern electronics. 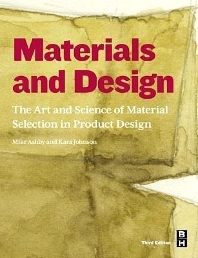 This renowned book by noted materials engineering author Mike Ashby and industrial designer Kara Johnson explores the role of materials and materials processing in product design, with a particular emphasis on creating both desired aesthetics and functionality. The new edition features even more of the highly useful "materials profiles" that give critical design, processing, performance and applications criteria for each material in question. The reader will find information ranging from the generic and commercial names of each material, its physical and mechanical properties, its chemical properties, its common uses, how it is typically made and processed, and even its average price. 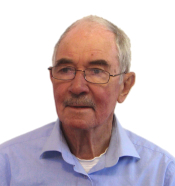 And with improved photographs and drawings, the reader is taken even more closely to the way real design is done by real designers, selecting the optimum materials for a successful product. Chapter 2. What Influences Product Design? Since publishing the first edition of Materials and Design in 2002, Kara Johnson has worked at IDEO, a global design firm and strategic consultancy. Kara leads their efforts in Materials, with a focus on Manufacturing. Her work is primarily about linking a company’s brand and business strategies with the products they make.